You will have to do the paperwork, in other words, all those necessary bureaucratic procedures to regulate your new life in our city. But urgh, we know what it takes to get started, right? So knuckle down, start as soon as you can. There are indispensable procedures prior to getting settled and starting your studies in Bilbao, and to arrange things (study visa, medical insurance, etc.) we recommend you go to the hosting services at the university that can also provide you with a mentor (Buddy programme) and support handbooks. Furthermore, as a student you could save yourself a lot of money. Providing the necessary verification you can benefit from advantageous conditions in travel card, sports card, etc. because being young in Bilbao has its benefits! Take advantage! If you are NOT a resident of the EU (European Union) you will need a study visa which you must arrange well ahead of time. In any case, we recommend you go to your university for information about the necessary procedures depending on the length of your stay. Our City Council makes available a multilingual resource handbook for you to know the best services on offer, and should you need any of them, you can access them on-line. If you come from Europe, you will receive attention at Osakidetza with the EHIC (European Health Insurance Card). If this is not your case, you will have to arrange medical and accident insurance. 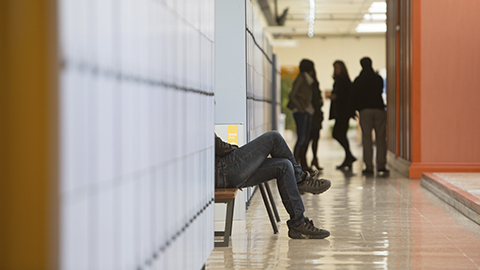 Remember: it is best to contact the information and student reception office of your university. I want to get around: let’s go on public transport! 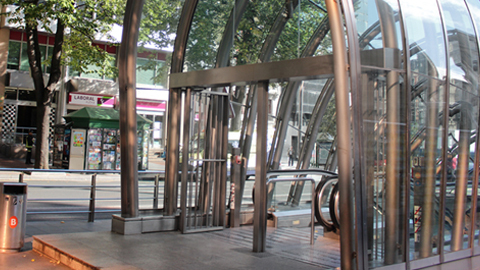 We have an excellent public transport network: buses, tram, metro, funicular, etc. and with a BARIK card as a YOUNG PERSON you get benefits which means you can travel "to infinity and beyond"! On nights out there is no need to worry, you can get home on the metro or on the "GAUTXORI" (night bus with stops so that girls can feel safe). 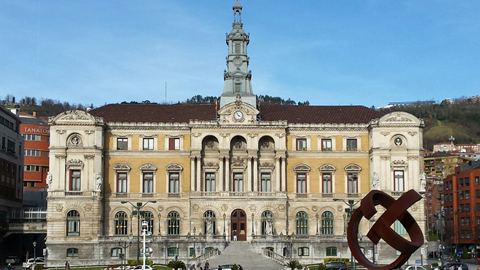 Bilbao City Council has a network of free and open Internet access points (WiFi). In addition, it will be possible for you to connect via the global university network. 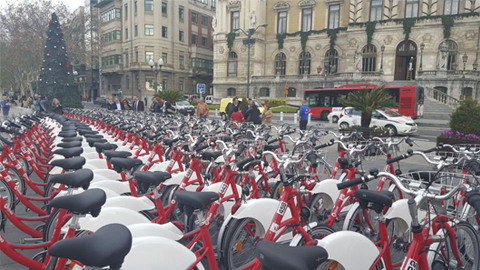 The Plan for Sustainable Urban Mobility in Bilbao encourages the use of bicycles and contemplates improving cyclist connectivity expanding the network. Do you travel on two wheels?